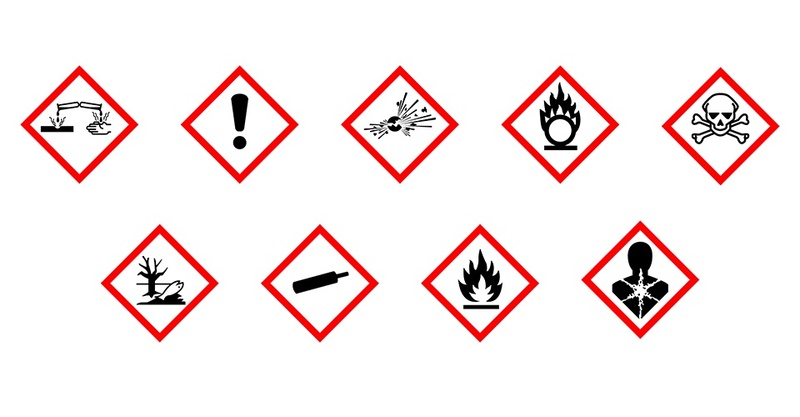 Regular readers of the HSI blog know that hazard communications (HazCom) is an important part of a company’s EHS obligations. Communicating clearly to your employees, customers and the community about the chemicals and other hazards at your facilities helps keep your workers safe and your organization in compliance. To download your free eBook, click here. If you need help with hazard communications, GHS compliance, SDS management or any aspect of your chemical management program, please give us a call at 800-447-3177 and speak with a SafeTec expert.